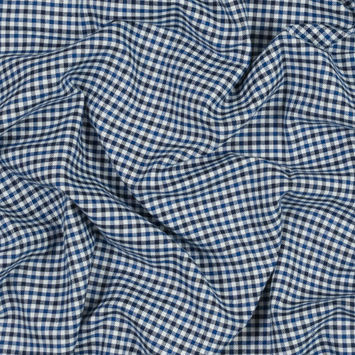 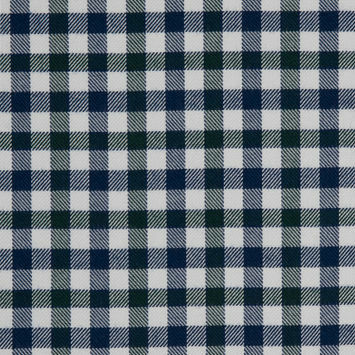 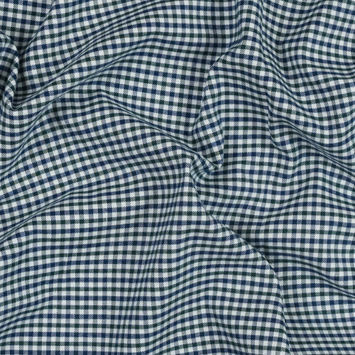 Synonymous with Lyocell, but containing a different name, this fiber is made from the pulp of wood. 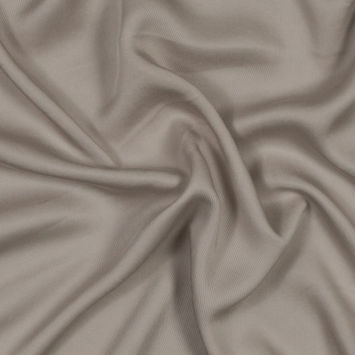 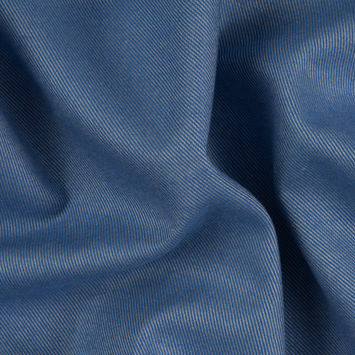 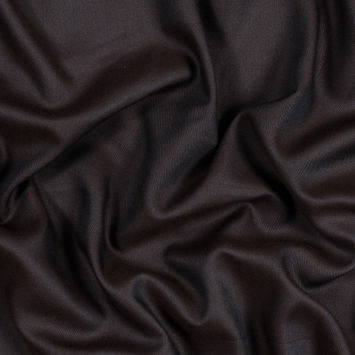 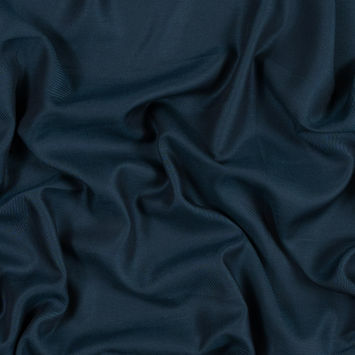 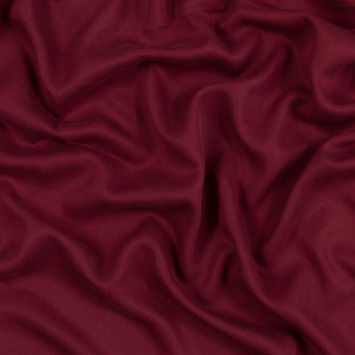 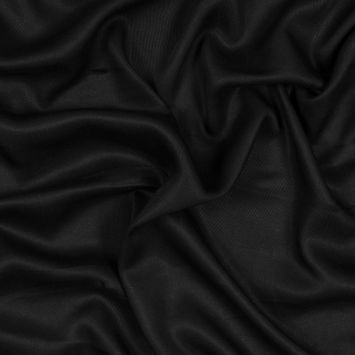 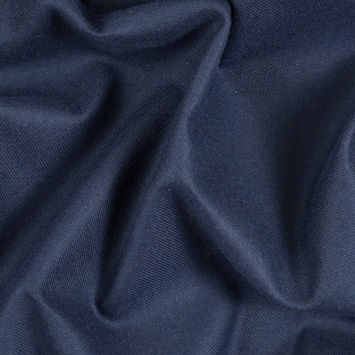 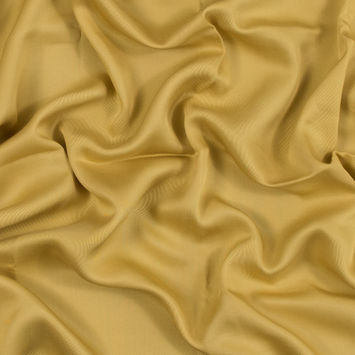 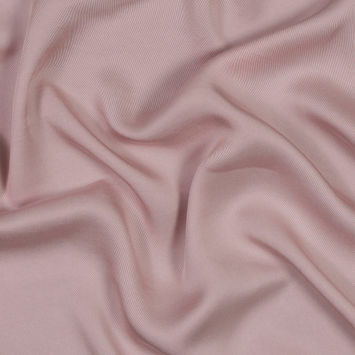 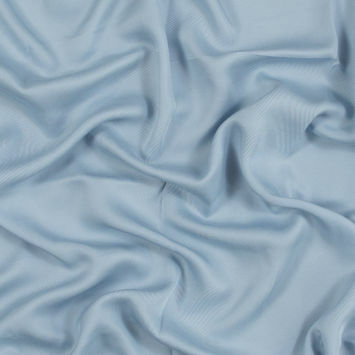 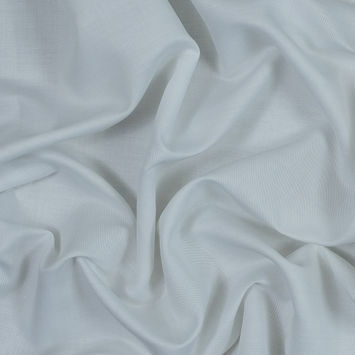 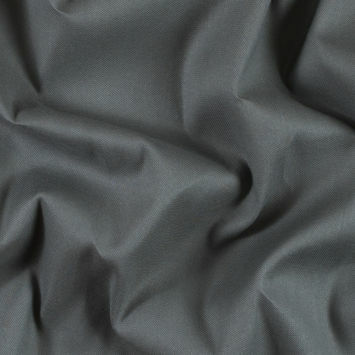 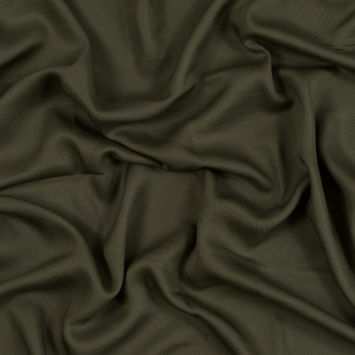 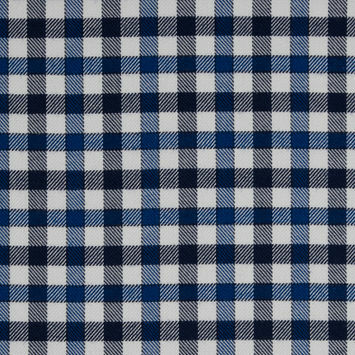 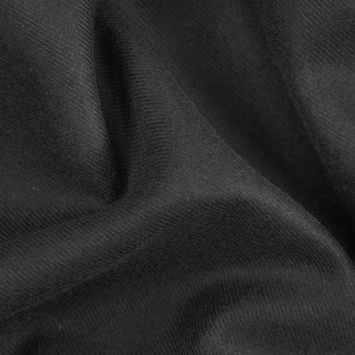 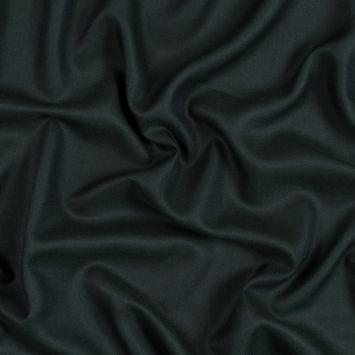 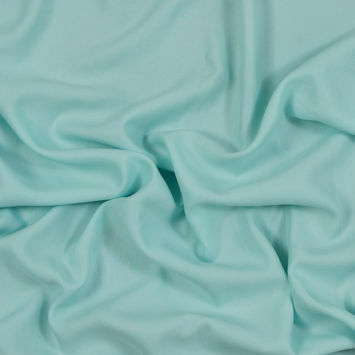 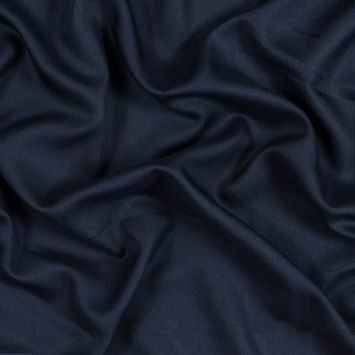 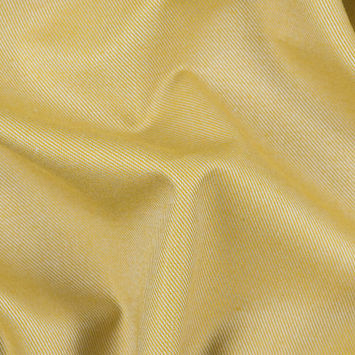 It has similar characteristics to cotton and linen in that it is breathable, strong, and seriously soft. 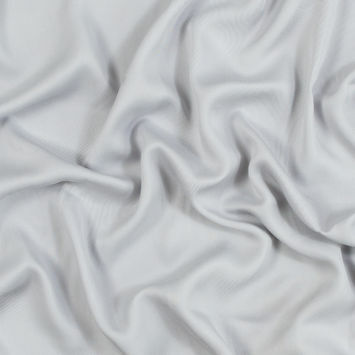 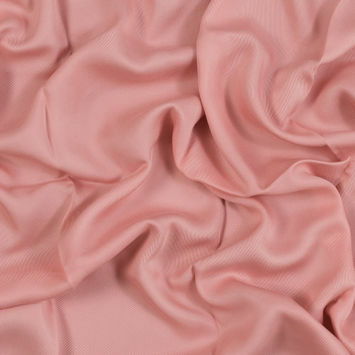 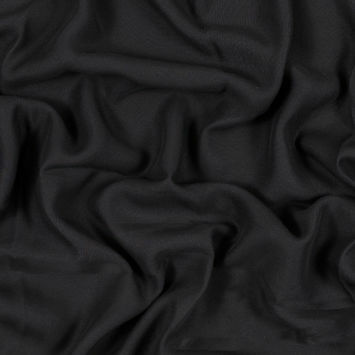 Wrinkle resistant and silky smooth to the touch, it excels at creating basics you'll love. 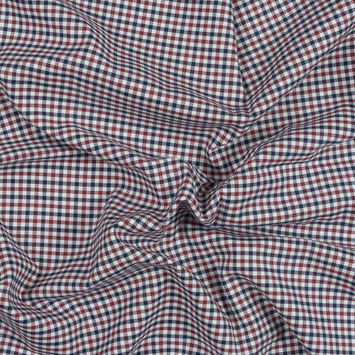 Utilize the fiber's flexibility to make pieces that fit your casual wardrobe, and get ready for comfort! 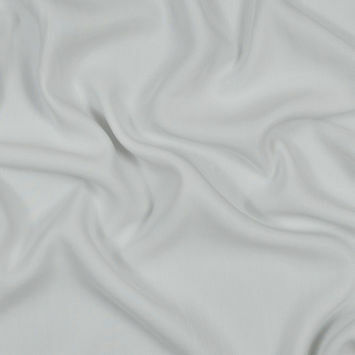 Not only does it have a luxurious hand, but it is environmentally safe and biodegradable as well.